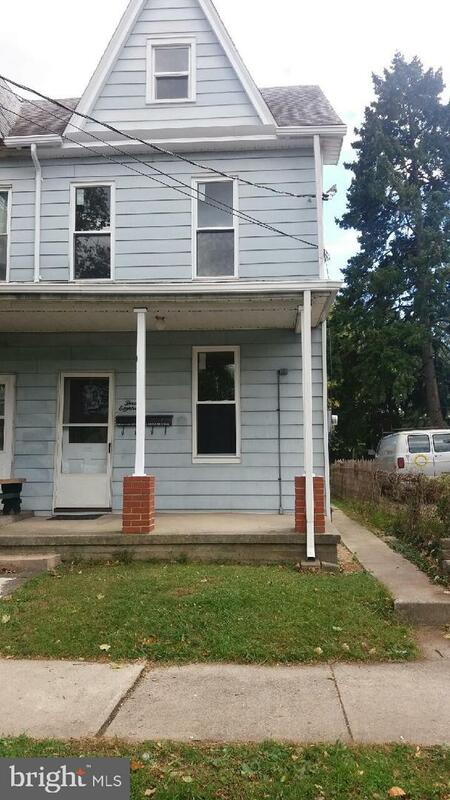 Lemoyne Borough 2 unit with stable income track record. Current CAP RATE of 9.2%. Two gas furnaces, newer vinyl windows (all windows wrapped), neutral paint throughout, and separate laundry room on main level for both tenants, alley access off street parking. Lower than market rent offset by tenant paying water for both units. 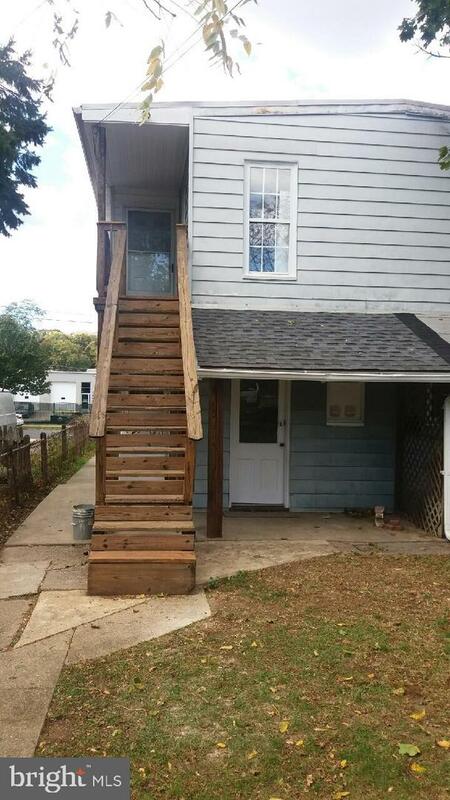 1st floor rent $500/mo ~ 1 BR, 1 bath, LR, kit, basement access. Tenant pays gas heat, electric for hot water, electric for laundry room (would be house meter), water for both units. 2nd floor rent - $785/mo ~ 2 BR (one on 2nd fl, one on 3rd fl), kit, LR, DR. Tenant pays gas heat, gas for hot water. Turn key opportunity!